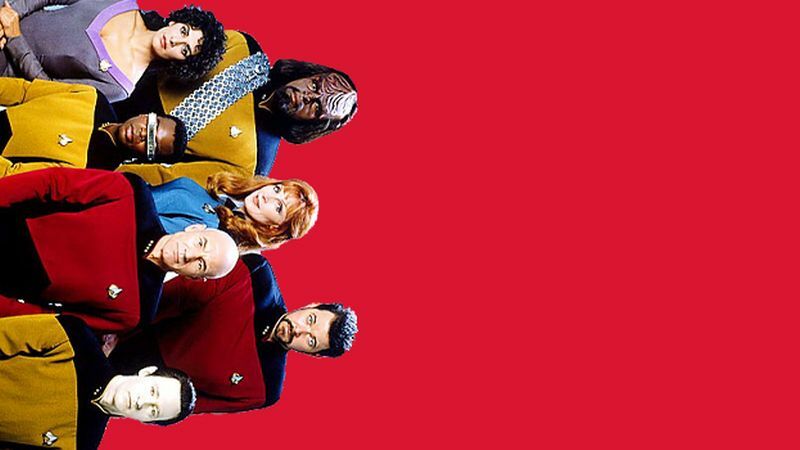 American broadcaster CBS has announced that it will be releasing a new Star Trek-themed series called Star Trek: Lower Decks. This is just one of the new Star Trek universe shows the company promised earlier this year, after announcing that Sir Patrick Stewart would also be returning to the age old universe as Jean-Luc Picard. The series will be an adult animation produced by Mike McMahan, who wrote and produced the hit animated show Rick and Morty. “Lower Decks will focus on the support crew on one of Starfleet’s least important ships,” said CBS News, quoting the television company’s press release. According to the report, McMahan is a big time Trekkie (that’s a Star Trek fan to those who don’t know) and promises that the show will be “undeniably ‘Trek’”. The expected time of arrival for Lower Decks it yet to be confirmed.